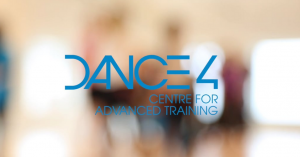 Dance4’s Centre for Advanced Training is based at the International Centre for Choreography (iC4C) in central Nottingham. 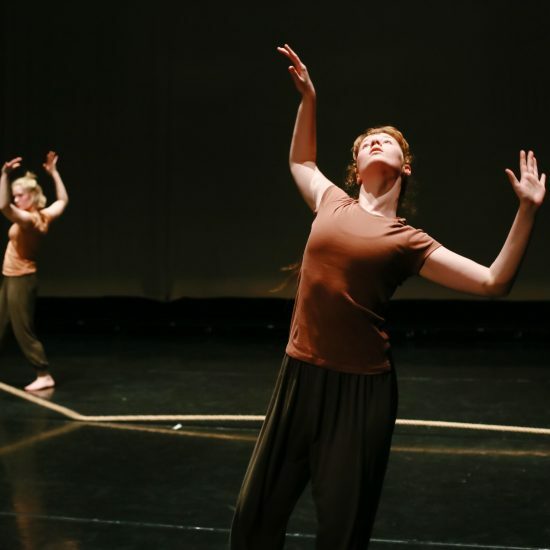 iC4C is an exemplar creative facility from which Dance4 invests in artists’ practice and delivers specialist support and space for the research, production and distribution of new choreographic work. 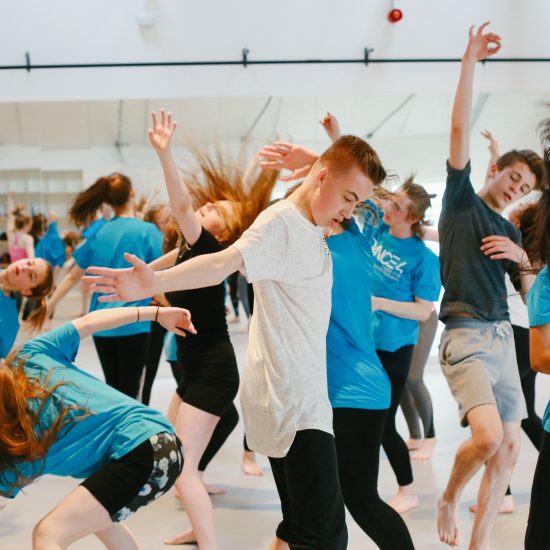 Dance4’s Centre for Advanced Training is a fully inclusive programme and support is available for young people with disabilities or those who may have additional access needs. 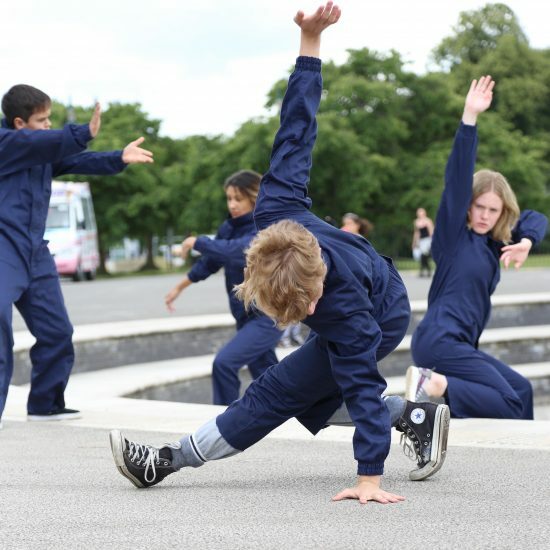 Classes are held on Saturdays during term time and intensive projects are held in school holidays. 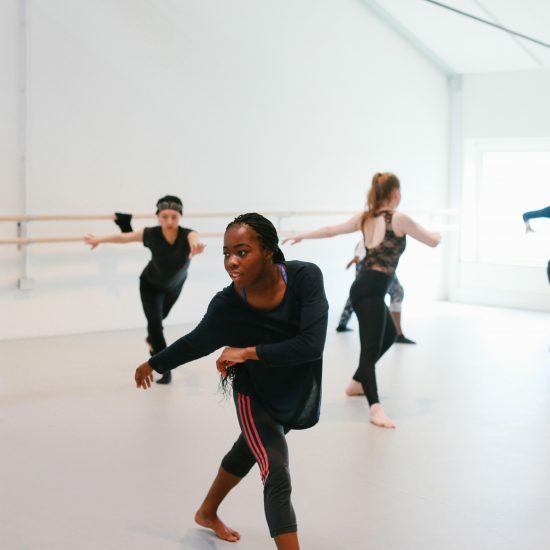 Students also have the opportunity to access a mid-week training session in one of the established local youth dance companies that we support. 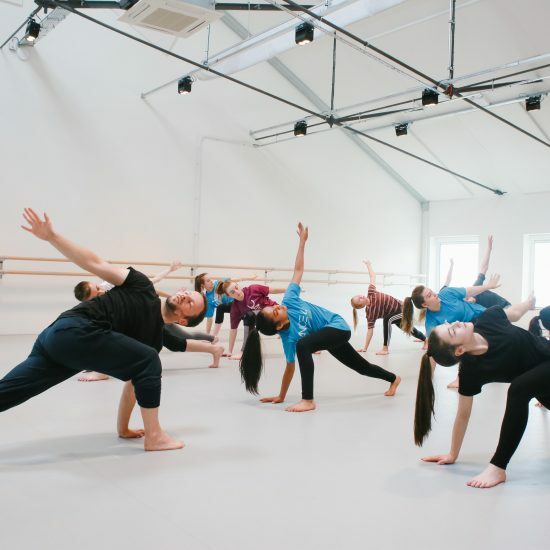 Students regularly work with some of the UK’s most inspiring dance professionals, as well as collaborating with international dance artists to explore various classical and contemporary techniques alongside choreography and creative processes. 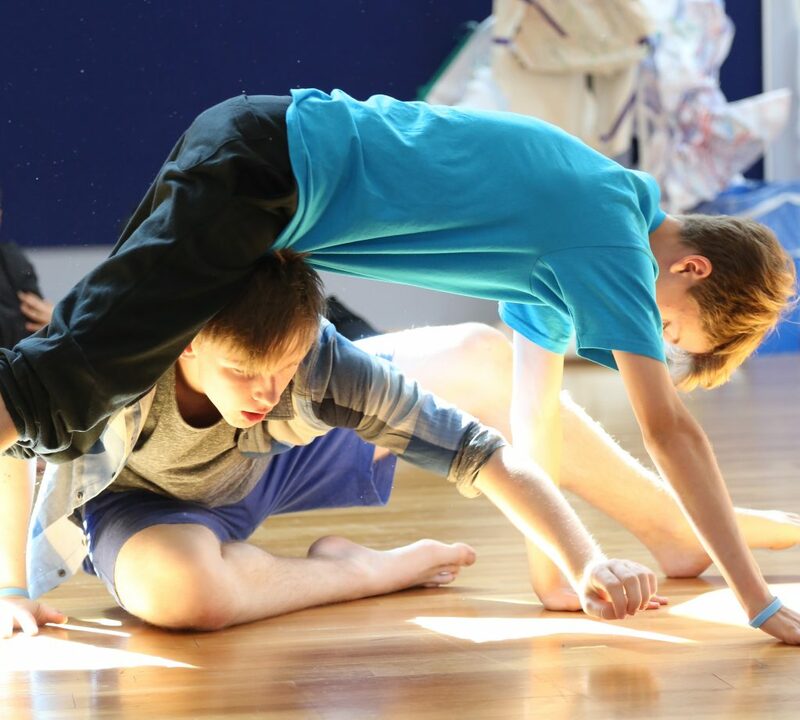 Boys’ Experience Day – Saturday 27 April 2019, 10:45am-4pm at iC4C, Dakeyne Street, Nottingham, NG3 2AR. This event is FREE but a booking form must be complete in order to reserve a place. Please click here in order to complete and submit a booking form. Entry onto the programme is via audition only. 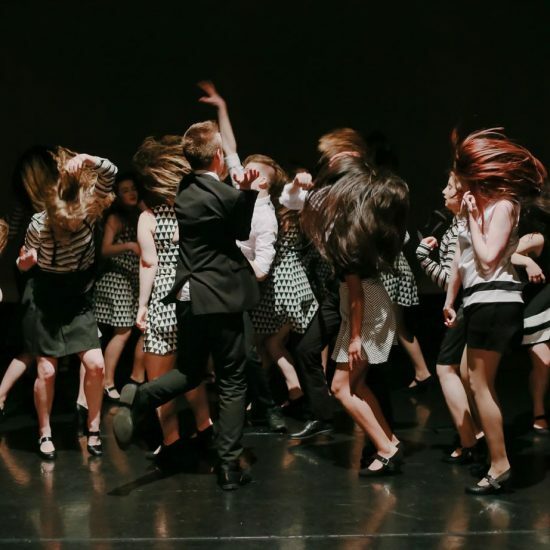 Auditions are held annually in the summer for entry onto the programme for a September start. 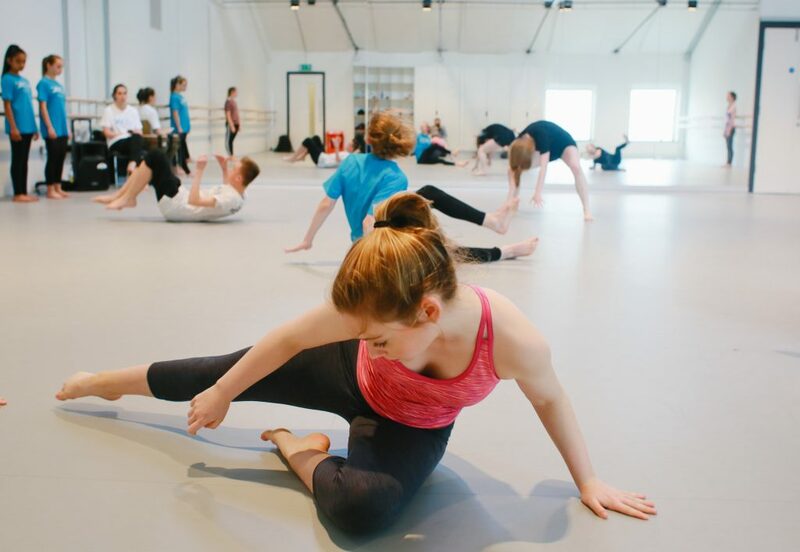 All applicants are invited to our free audition day in Nottingham. 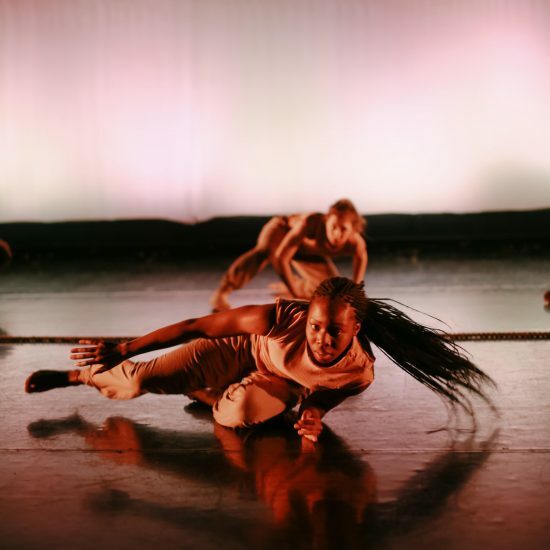 The audition is an opportunity to demonstrate potential by taking part in a practical dance session and creative workshop in front of a selection panel. 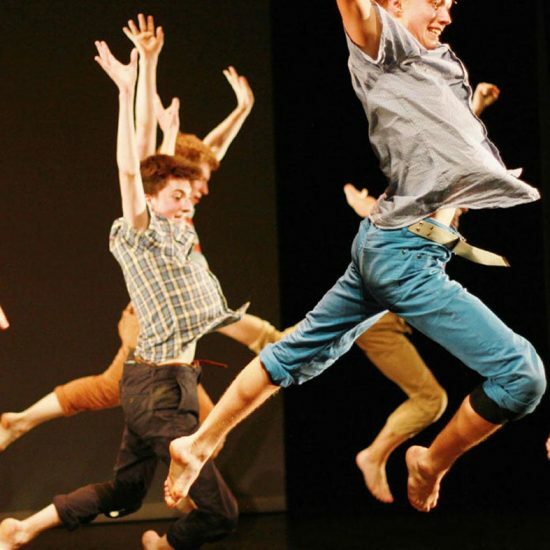 Click here to fill out an online application form or visit www.dance4.co.uk for more information.